We’d love your help. 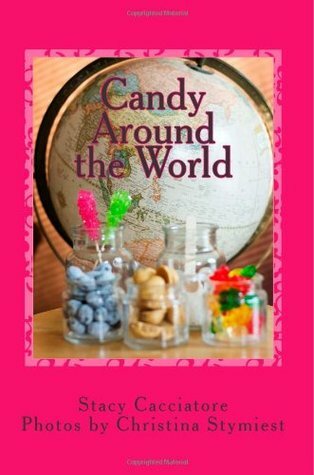 Let us know what’s wrong with this preview of Candy Around the World by Stacy Cacciatore. To ask other readers questions about Candy Around the World, please sign up. A wonderful informative book about all the candy you can find around the world. I liked learning about the Turkish delight because after reading The Lion, the Witch, and the Wardrobe. I always wondered what was so great about that candy Edward would sell his family out for it.